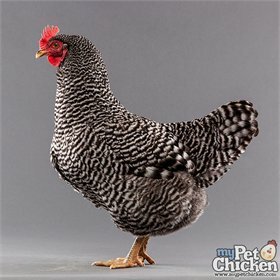 Our gorgeous Barred Plymouth Rocks are a cut above! 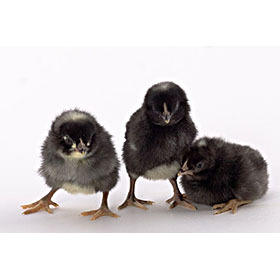 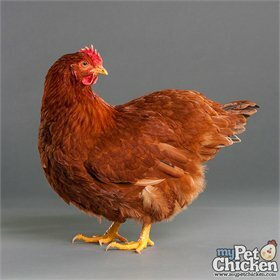 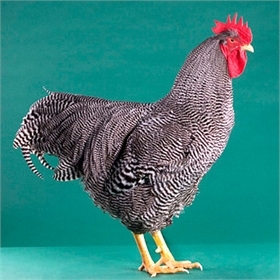 "Barred Rocks" are one of the most popular dual-purpose chickens on small farms today. 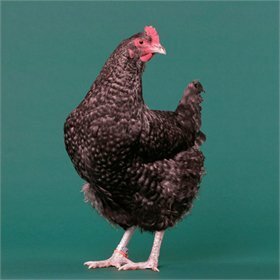 Their heritage is unclear, but what is clear is that they're very friendly, great layers of large brown eggs and able to withstand cold weather quite nicely. 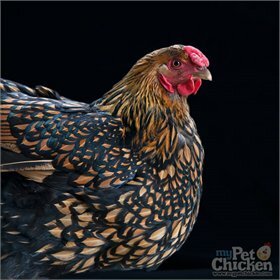 Our particular flock can hardly be called "hatchery quality" -- just take a look at the rooster in the "outdoors" photographs, above. 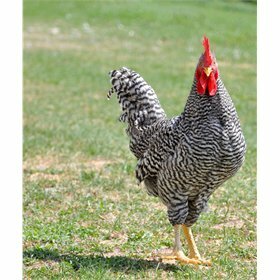 He's an actual breeder from our flock, and is a good example of the yellow legs, tight, consistent barring, and beautiful comb you will find on our Barred Rock flock. 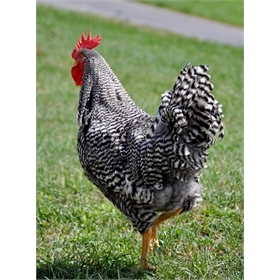 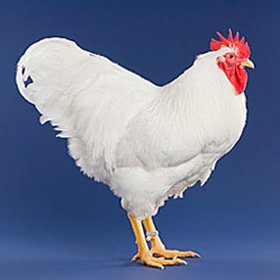 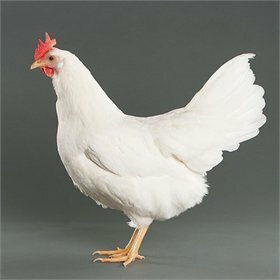 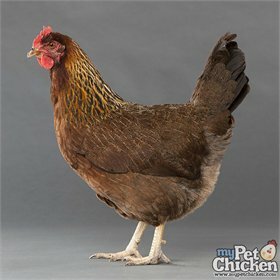 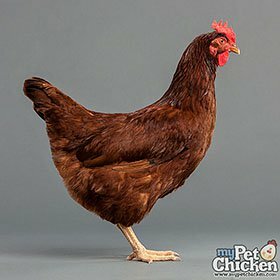 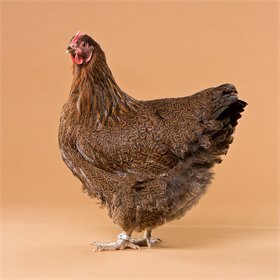 Like the Faverolles, this is another breed whose males are often enthusiastically recommended as good roosters for the home flock, as they tend to be calm and kind in comparison to some breeds of roosters. 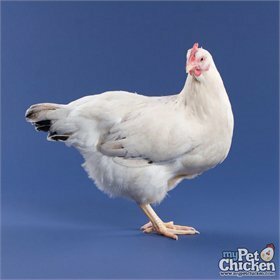 Both roosters and hens are very pretty with feathers decorated in alternating bars of white and black, and set off by their bright, alert eyes! 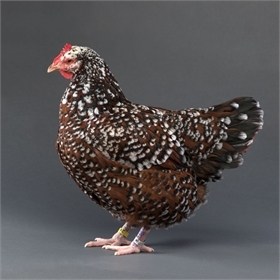 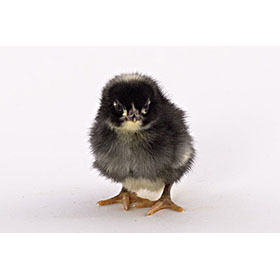 Though Barred Rocks tolerate confinement, they're most happy when they get to range freely.